Join us at the first ever POETRY CAFE OPEN MIC! We'll be celebrating National Poetry Month with an open mic...read your poetry, sing a song, perform a scene from a play or movie...it's your choice! 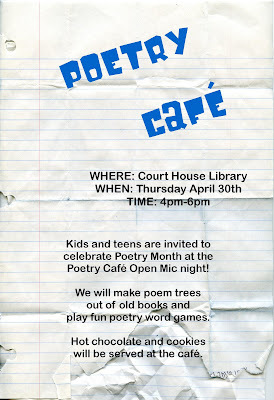 We'll also be doing some poetry related crafts...making poem trees and playing some poetry games. We here at the Cape May County Library are working on a video project for the New Jersey State Library and the New Jersey Library Association. 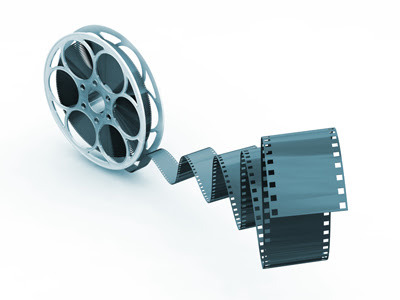 Our task is to make a three minute promotional video. We've decided to promote video games in libraries. We are looking for anyone interested in taking on the role of people playing games; the same thing that people who come to our Game Night do so well just about every week. If anyone is interested we will have some forms for you to have your parents or guardians to sign at the next Game Night as well as at the main desk. Parents are welcome to take part in the video too. We will be giving more information on when we will be filming after we get an idea of how many of you will be helping out. 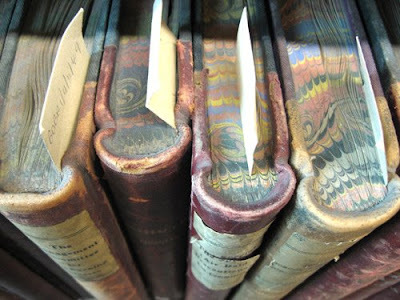 You can also check out the State Library’s contest page, http://www.solvinglifesproblems.org/. Like comic book cover art? Check out Cover Browser for comic book cover art and more! 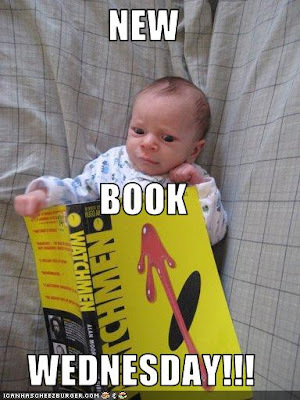 We'll be meeting to discuss the book on tonight at the Court House Library @ 6pm. For all the video game fans out there, this is pretty neat! Someone created an 8-Bit Nintendo version of "Guitar Hero"
Pick up the book Catherine Called Birdy by Karen Cushman at Justin The Librarian's desk! 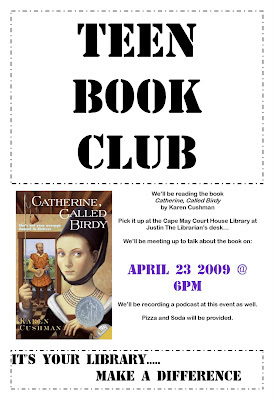 We'll be meeting to discuss the book on April 23rd @ 6pm. 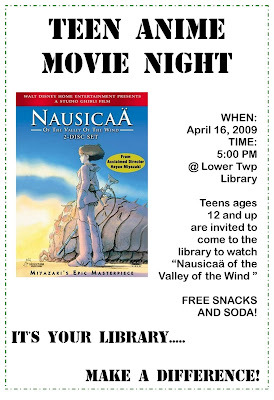 We'll be watching "Nausicaä of the Valley of the Wind"
Starting today, the Main Branch of the Cape May County Library will hold a book sale on April 13th, 14th and 15th. 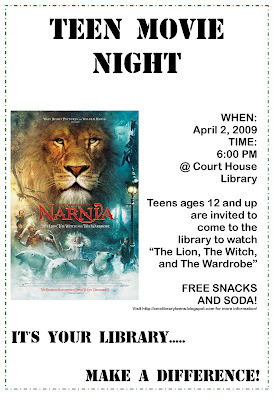 The library is located at 30 Mechanic Street, Cape May Court House. 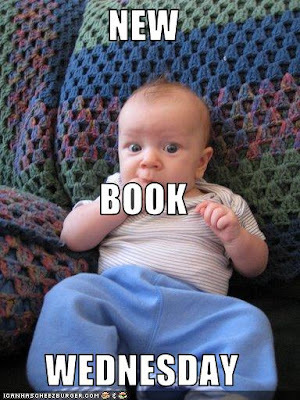 • April 13th – Hardback books will be twenty-five cents and paperback books will be ten cents. 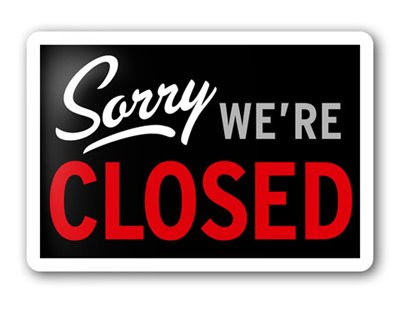 We're closed today, but we'll reopen tomorrow at 9am. Google Groups is a really cool tool that you can use for a number of things. Say you have a group project for school. 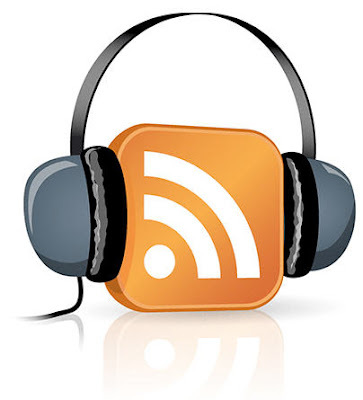 You can use Google Groups to create message boards, online discussions, and more. It'll keep all of your work in one place and make it easy for everyone to collaborate on group projects. Here's an tutorial video if you're interested. If you have any questions, stop by the library and feel free to ask me (Justin The Librarian). 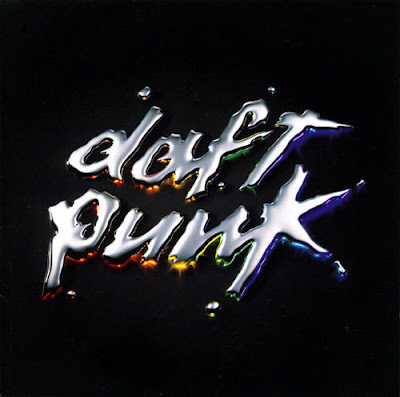 If you're familiar with the band Daft Punk, you'll get a kick out of this. If not, I hope you enjoy it anyway! In this episode, we discuss the February Book of the Month for the Teen Book Club, The Plain Janes by Cecil Castelluci and Jim Rugg.